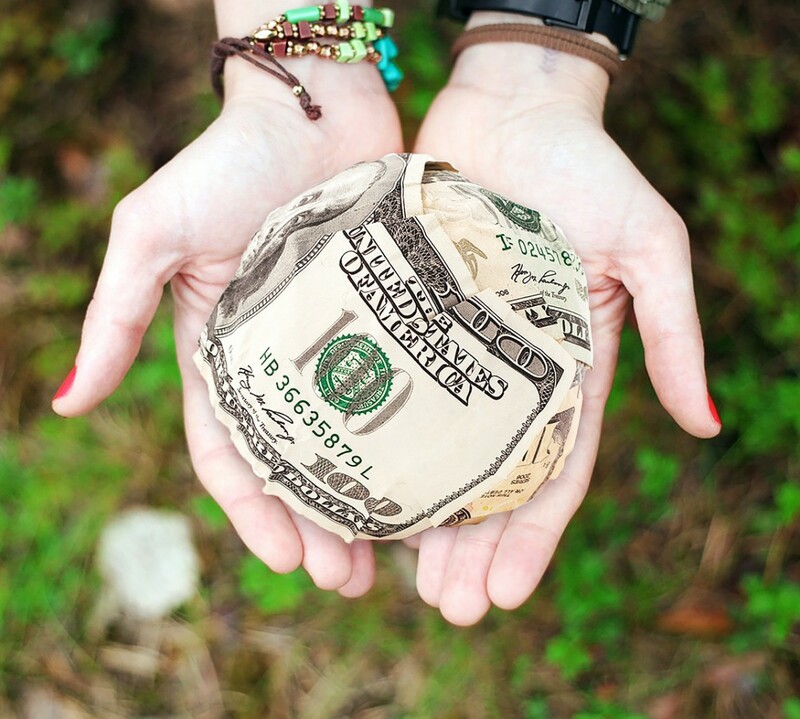 I mentioned in my introduction that one aspect of this ethical journey that I am sharing is donating 5% of my income to effective charities. 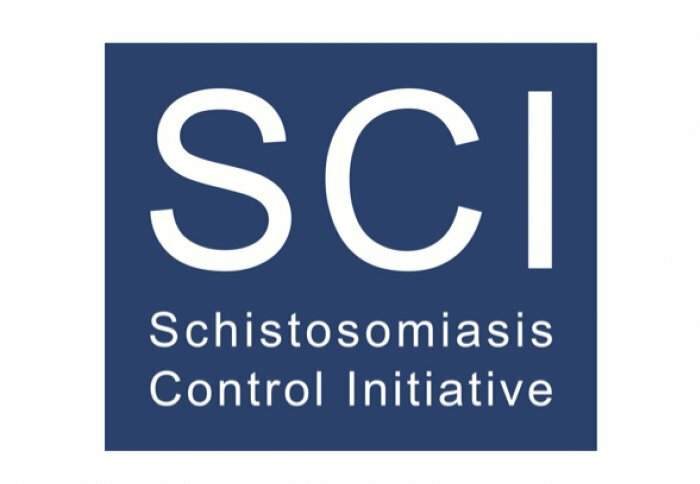 At the moment my charity of choice is the Schistosomiasis Control Initiative. I donate to them every month and recently ran a half marathon to raise money for them. I therefore wanted to give a summary of what SCI do and why they are such a wonderful charity. Information below is from the Schistosomiasis Control Initiative website. What is the Schistosomiasis Control Initiative? It is a charitable institution at the Imperial College London which was sent up in 2002 originally to treat Schistosomiasis but later expanded to tackle all Neglected Tropical Diseases (NTDs). They are a range of parasitic and bacterial infections transmitted by things like parasites in water or mosquitoes. These diseases can cause wide ranging issues like diarrhea, vomiting blood, blindness and even paralysis. They also contribute to malnutrition and in stunt children’s growth or cause them learning difficulties. What makes the impact of these diseases worse is that they thrive in places with unsafe water, poor sanitation, and limited access to basic health care and so hit the poorest and the most marginalized communities hardest. Around half of the world’s population is at risk from these NTDs. Why focus on these diseases? These diseases are are relatively simple and inexpensive to treat and tackling them can have a real impact. Treating them prevents a range of serious problems from bladder cancer to blindness lessens the risk of serious diseases such as malaria and HIV/AIDS, Treatment also improves childrens’ development and keeps them well enough to stay in school, thus improving their life chances. These diseases really aggravate many issues related to poverty in already struggling communities by increasing malnutrition, reducing school attendance and effecting women more than men (as women are more likely to be collecting water or washing clothes). SCI works with Ministries of Health across sub-Saharan Africa to control and then eliminate NTDs. Because the drugs required are easy to administer people in the local communities can be taught to use them thereby empowering them and increasing their uptake. How effective a charity are they? When I say an effective charity I mean, in a nutshell, one that saves the most lives per £1. That may sound like a bit of a cold numbers game but is there really anything more amazing than that? Knowing you are saving as many lives as you can. This makes them one of Give Well’s recommended charities. The SCI’s “Rapid Impact Packages” (the group of drugs they use to tackle all the diseases at once) are relatively cheap, easy to administer and reduce demand on limited local health services. This treatment can be used on anyone regardless of whether or not they are already infected removing the need for costly and time consuming screening. The drugs are easily stored and last up to 4 years reducing wastage and meaning it is possible for them to buy drugs in bulk, reducing the cost per unit significantly. SCI needs as little as 50 pence to treat someone for all seven of the most common NTDs for an entire year. This covers things like buying and distributing the drugs as well as training people to administer them.